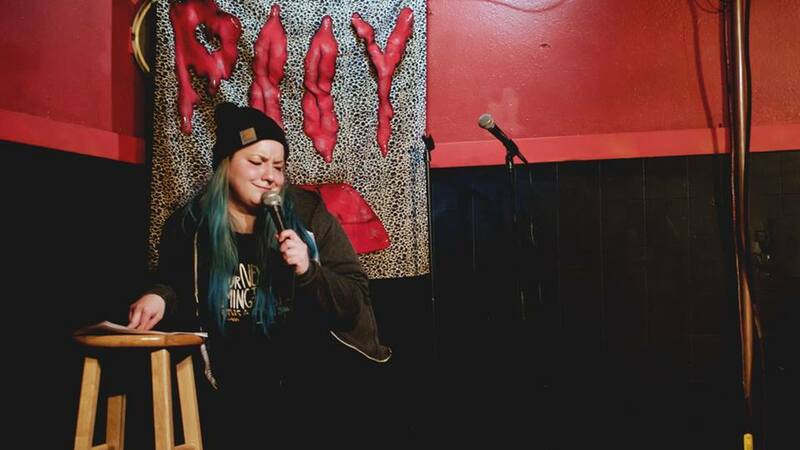 Shelly Paul is a versatile comedian based out of Minneapolis, MN. Her comedy is incredibly personal, bitingly poignant and just a little bit absurd. She’s not afraid to be vulnerable and honest on stage, letting you get the inside scoop of her brain (salted caramel with peanut butter ribbons) through stand-up, comedy songs, story-telling, characters and sketches. Shelly is a co-producer of the monthly show “PSSY CTRL” at the Comedy Corner Underground, a club where she is also a show-runner, producer and frequent performer. 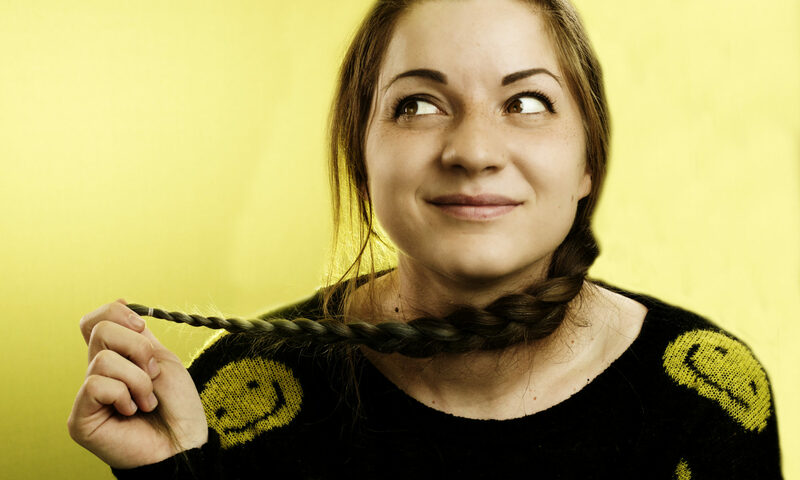 She was a cast member on the popular showcase “Boy Kisses” and was winner of the House of Comedy’s “Funniest Person with a Day Job” contest in 2016. She was an invited performer for the 2015 “10,000 Laughs Comedy Festival” which she was a producer for in 2016, 2017 & 2018. Shelly has opened for such acts as Tom Green, Michelle Biloon and Joe Zimmerman and was named one of the top 5 comics to watch in Minneapolis by Growler Magazine in 2017.